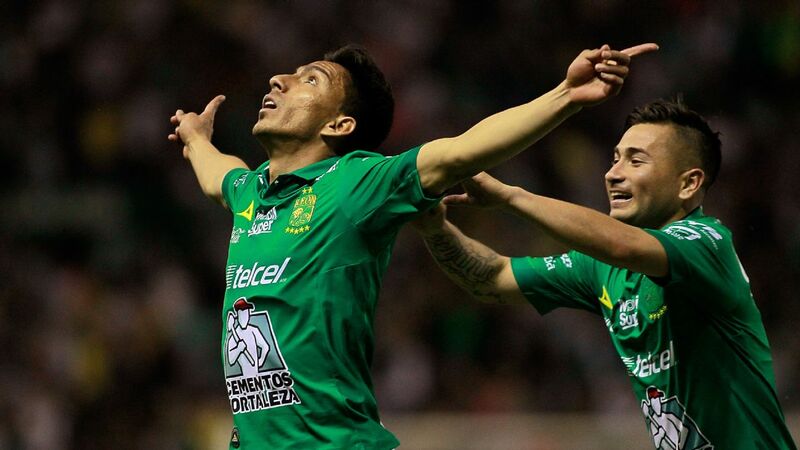 In the spirit of that brevity, we've decided to provide a one-sentence season review for each Liga MX team. If you didn't get a chance to keep up with the rapid pace of the league, here's what you might have missed. There's no doubt about it: manager Ricardo "Tuca" Ferretti has built a Liga MX dynasty with Tigres after winning the 2017 Apertura title. 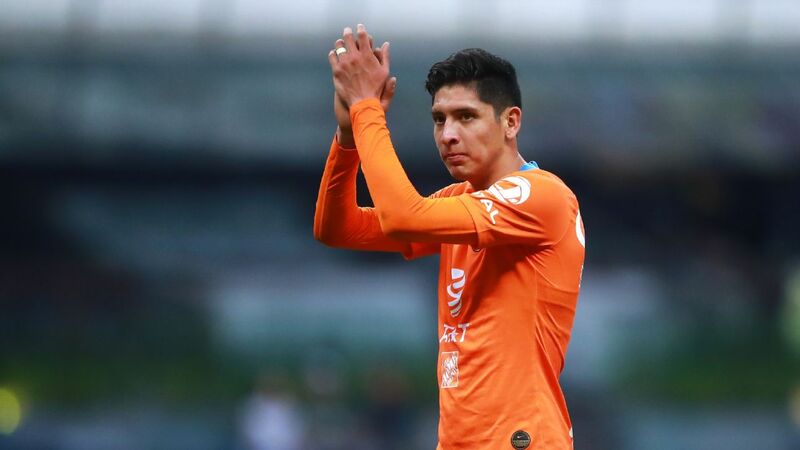 With a brilliant regular season and a prodigious roster, Monterrey had a disheartening finish as the runner-up. 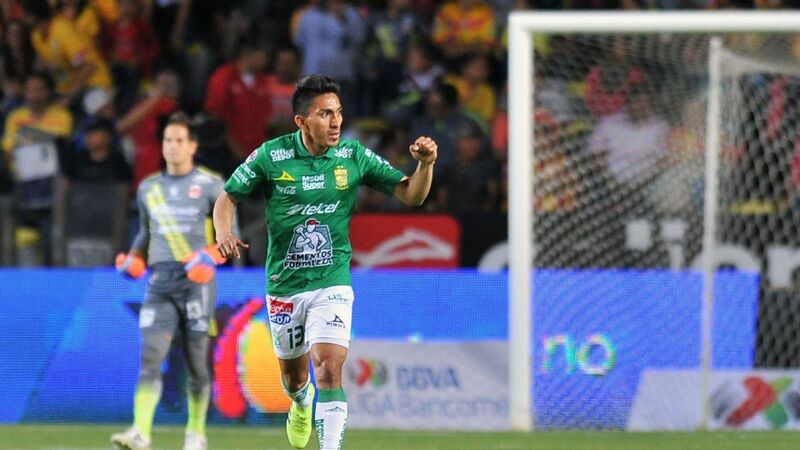 The return of Miguel "Piojo" Herrera carried Las Aguilas back into the playoffs, but they'll need some serious squad changes to once again become the best in the league. 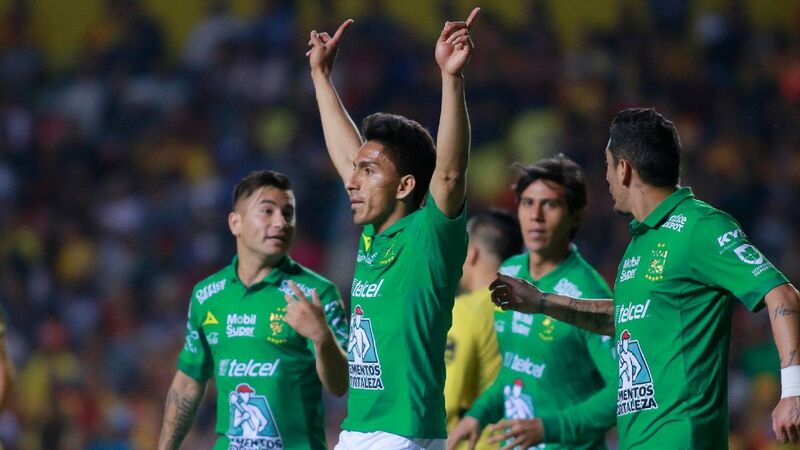 Following a narrow escape from relegation earlier this year, Morelia has quickly turned into the most underrated teams in Mexico. Same ol', same ol' from an aging Toluca roster that has yet to qualify for a Liga MX final since 2012. 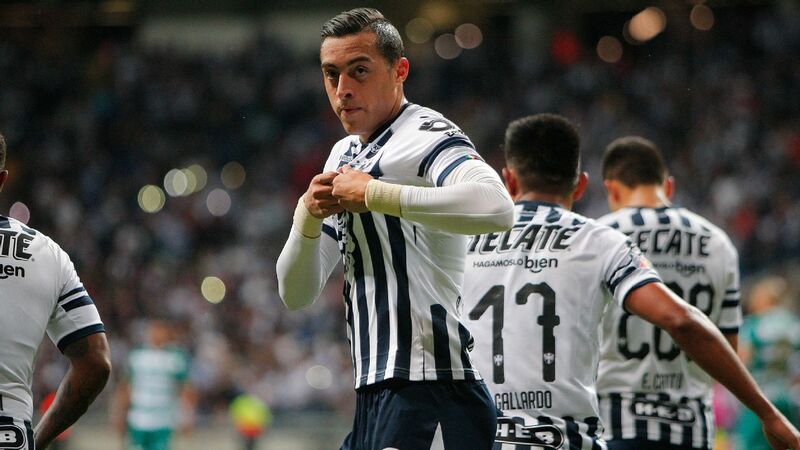 Despite the fact that manager Francisco "Paco" Jemez helped push the hapless club into the Liguilla, Cruz Azul has since decided to start anew with his replacement, Pedro Caixinha. 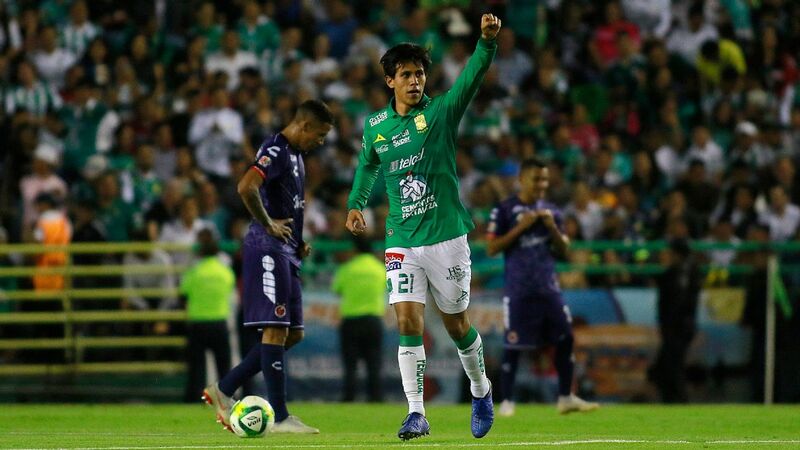 Although the attacking partnership of Mauro Boselli and Elias Hernandez was perhaps the most efficient in the league, it wasn't enough to earn a place in the semifinals for Leon. 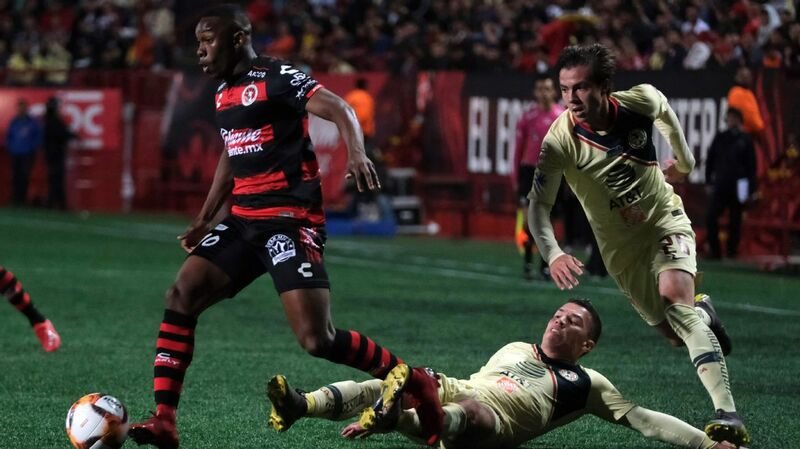 Regardless of injury problems to key players and off-the-field issues regarding captain Rafael Marquez, Atlas exceeded expectations and somehow found a way to sneak into the playoffs. 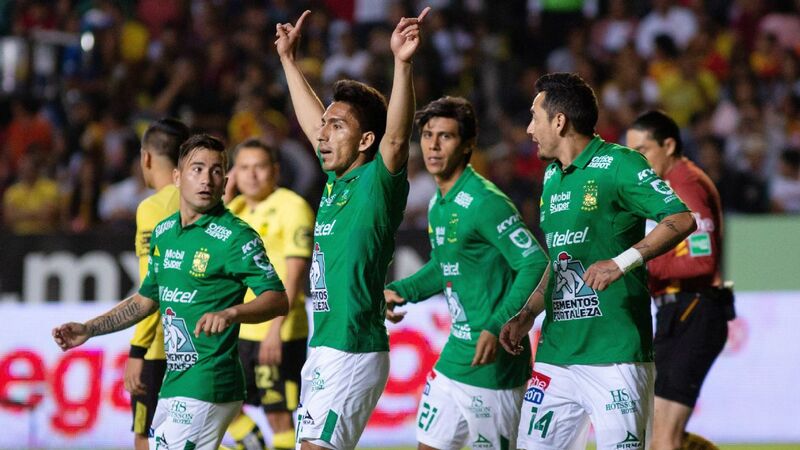 Defensively impressive and highly organized, Necaxa was unlucky to miss out on the Liguilla after earning a few losses near the end of the regular season. Plenty of ups and downs, but the big question going forward is if the 23 points gained will be enough to help them avoid relegation next summer. 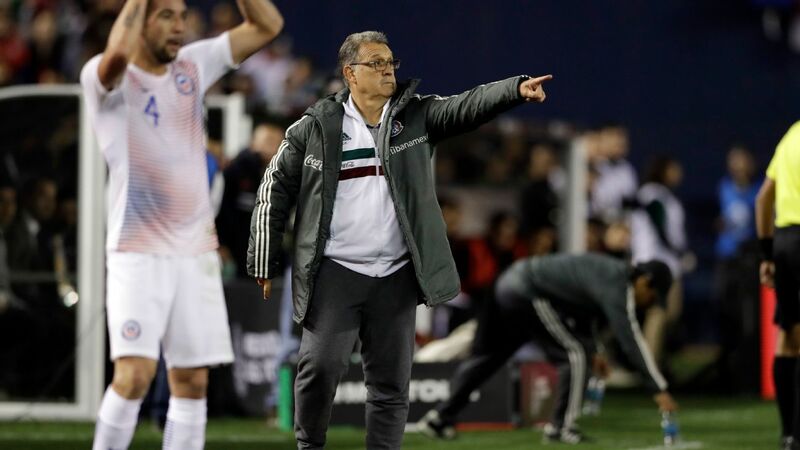 After sacking Eduardo Coudet, Tijuana is on its fourth coach in the last five years. 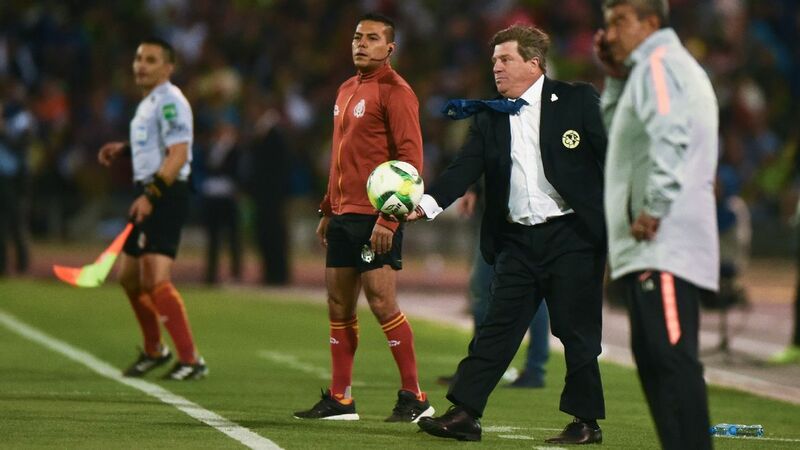 After a superb run during the middle of the Apertura, the team quickly fell apart with internal conflicts and the exit of former manager Eduardo Coudet. 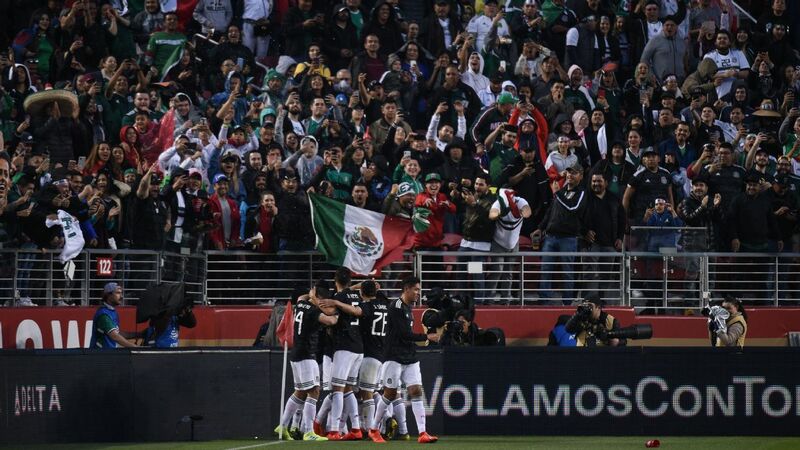 At first seen as a title-contender after the arrival of Keisuke Honda, frequent injuries within the roster kept Los Tuzos out of the top eight for most of the tournament. The very definition of a championship hangover. 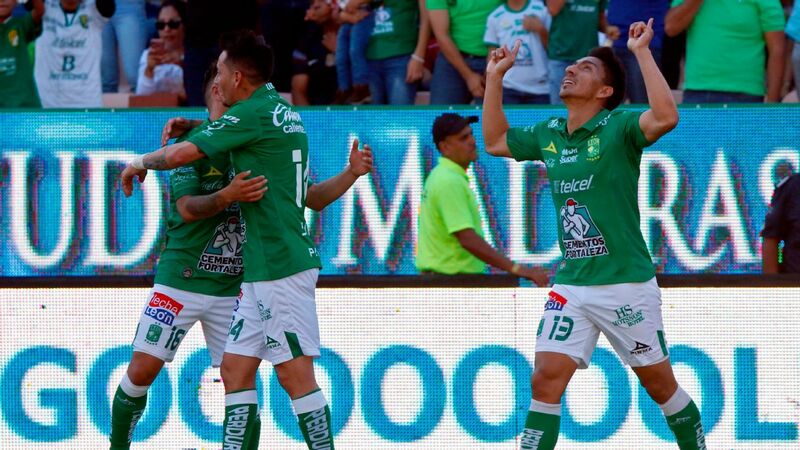 Once September rolled around and there was little to show for it, Santos Laguna ownership decided it was time to end the managerial era of Jose Manuel de la Torre. 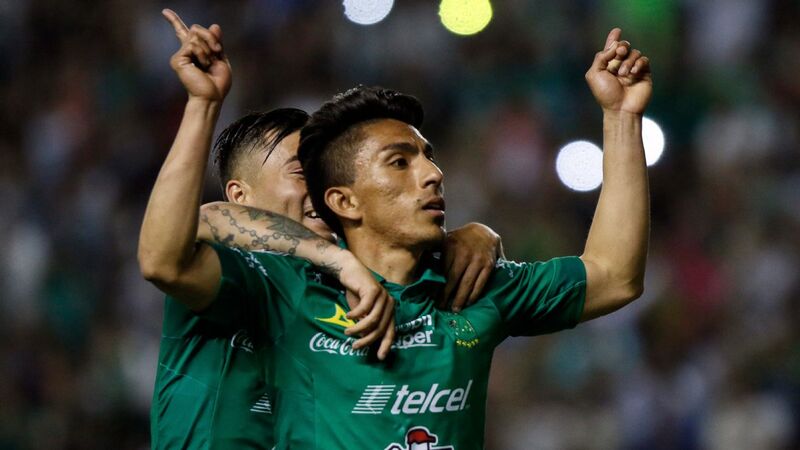 Optimists will point out that new coach Enrique Meza earned a noteworthy win over Monterrey, pessimists will point out that the squad finished as one of the worst attacking teams. 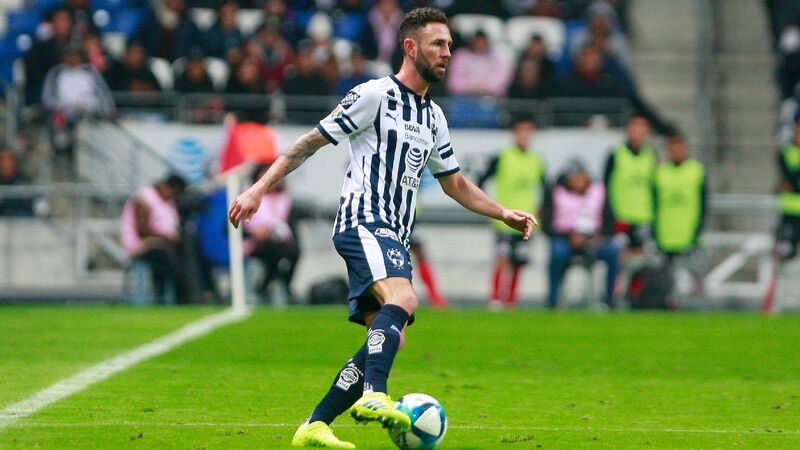 After a promising start in the first few weeks of the Apertura, Los Gallos Blancos immediately ran out of energy and plummeted far down the league table. 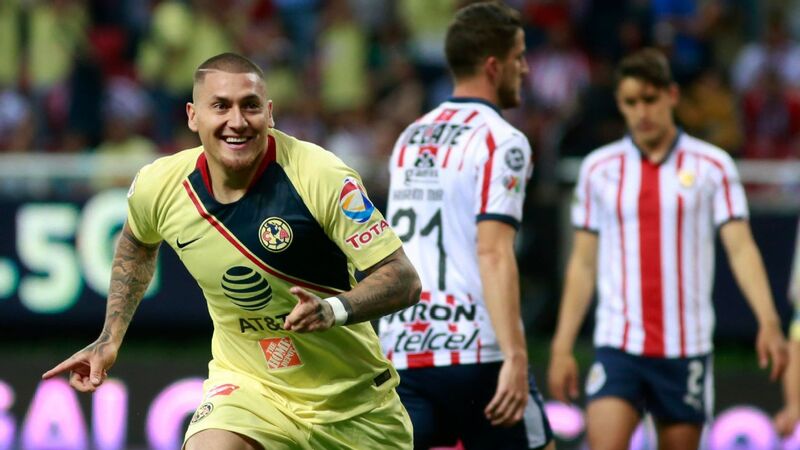 Veracruz's awful defensive performances have now made the club the No. 1 candidate for relegation next year. 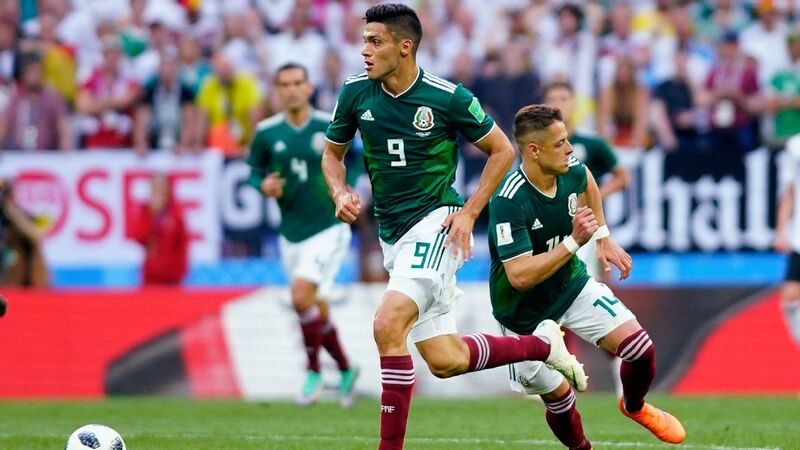 No team was more disappointing or depressing than the Mexico City squad that had one victory in its last 13 games of the tournament.